I watched a documentary wherein they featured the life span of people in Japan. The people who were interviewed are ages from 90 and up. They said the secret is eating healthy food like vegetables and fruits. There are no chemicals or anything in the kind of foods they eat. How I wish I can do such eating habits but it’s hard because I often eat junk foods and instant foods. I knew it’s not good to my health so I’m trying my best to change my eating routine. 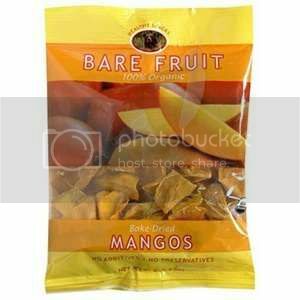 Anyhow, my friend told me about bare fruit snacks. She said its one of the healthiest snack foods to eat because its 100% natural with no additional preservatives or chemicals. It is also low in calories, high in fiber and naturally sweet. It meets the recommended servings per day of fresh fruits required by the USDA. With all these healthy benefits of this snack for sure I will check it. This is the time to change my bad habit of eating.